Kits will varry according to the number of shelves on the gondola, please choose number of shelves on your gondola in the drop down. 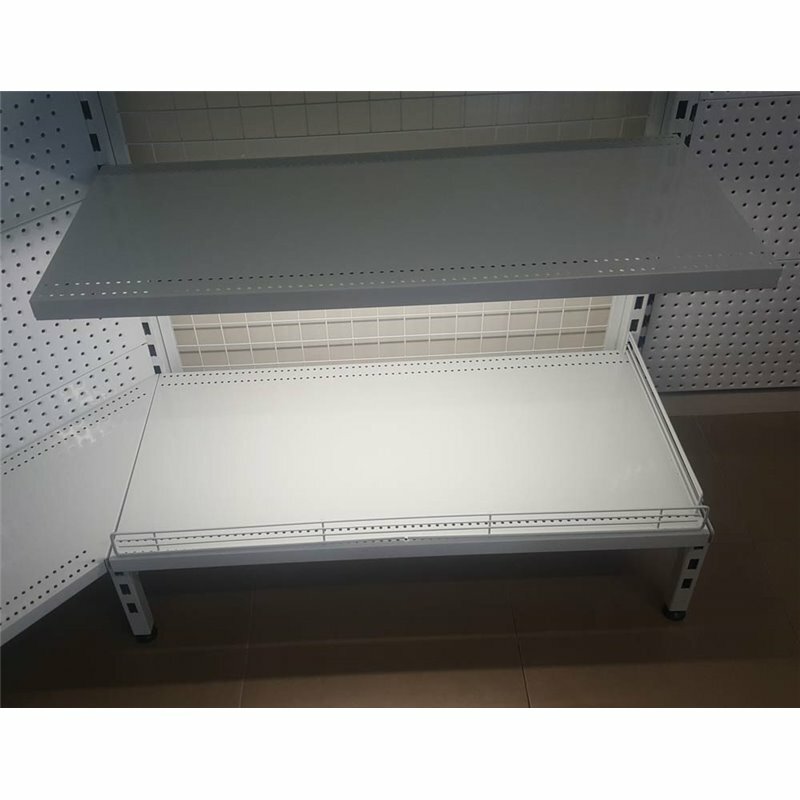 Take your metal gondola shelves from just-plain-useful to downright spectacular with our LED lighting kit. The kit includes the LED bar, mounting clips, and power adaptor. The LED strips attach with magnets and the multiple LED bars connect back to a single power adaptor. Choose the shelf length and the number of illuminated shelves per bay to transform your gondola into a work of art! 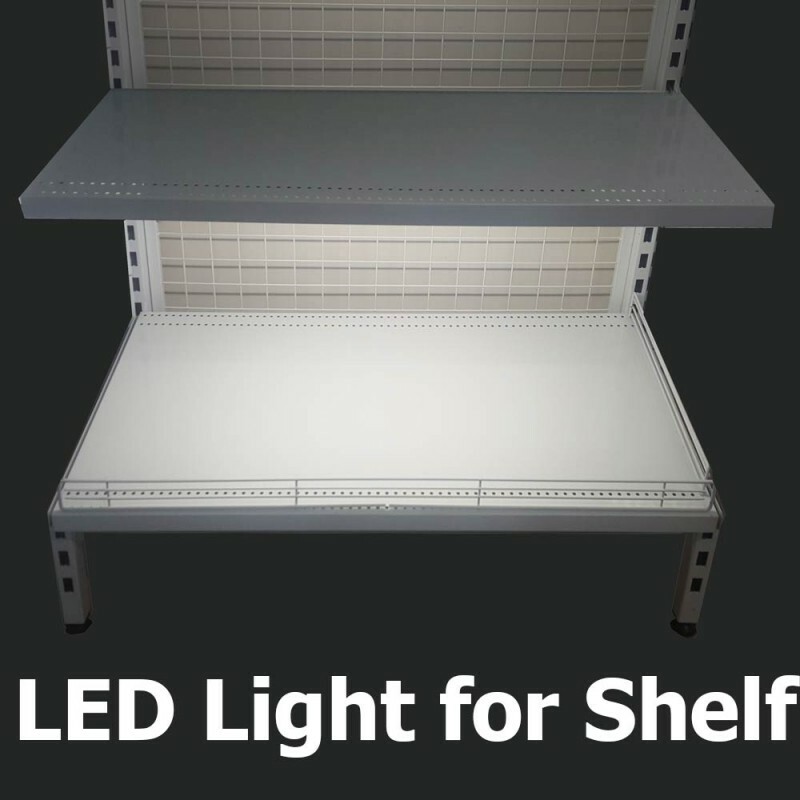 Our LED strip light is perfect for lighting up your showcase as it is one the most versitle LED Light on the market.